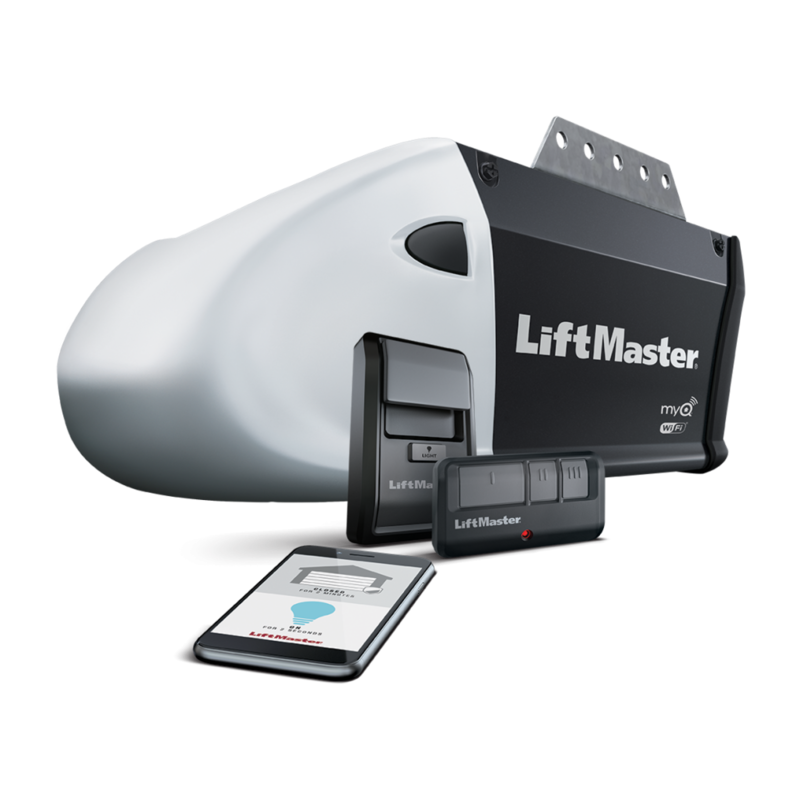 LiftMaster Belt Drive Garage Door Opener in Reno, NV. Garage doors give you a comfortable and happy life if they are reliable. With the bloom of vehicle owners and company purposes, garages have grown exponentially. Every garage owner however needs to have the best garage door opener for convenient life. It’s easy to fall for poor quality door openers with the current trends in technology. For this reason, every garage owner needs to be keen and factually conscious while hiring garage related services. At Garage Door Reno Sparks, NV we have belt drive garage door openers to make your garage access easier. Belt Drive Garage Door Openers Reno Sparks, NV. Just as the name suggests, belt drive openers rely on a belt to function. This belt is used to operate a pulley system that in turn opens and closes the garage door. We can proudly say that belt driven garage door openers are reliable through our past experience. The motors embedded generate enough lift force that is able to overcome extreme conditions. Belt driven openers are also efficient in operation of high tension doors without snapping. The demand for belt drive door openers is overwhelming as it has dawned to people how convenient these openers are. These garage door openers are also affiliated to low noise. This makes them suitable for attached garages. In most cases, these doors have a battery back up to help you access your garage even when power is out. 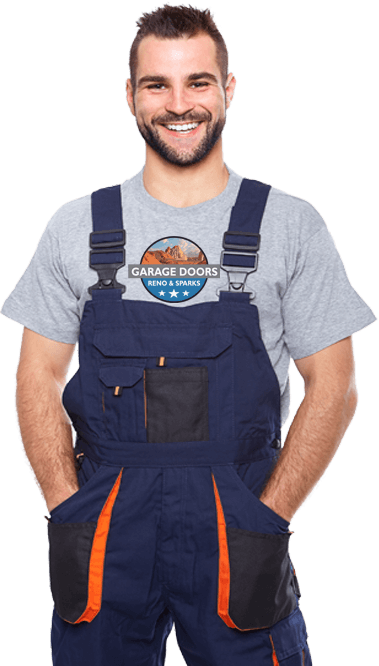 We offer garage door opener installation in Reno, NV for belt drive openers. It’s worth noting that installation is the most crucial stage in the life of an opener. If a door opener is mishandled during installation, its expected service life is considerably cut. For this reason, you need an installation partner that will make your resources count. We have a team of specialized technicians who handle all installation services. This helps to ensure quality delivery of installation services. Our goal is to meet the most specific need that a client has. This is what gives up an upper hand over other firms. This opener has a ½ HP AC motor with built in WI-FI. From your smart phone, you can open, close and receive the door alerts. It comes with 893LM 3 button remote control. We issue lifetime belt warranties for belts & motors and 1 year for opener parts. This opener operates with ½ HP AC motor making it suitable for standard aluminum doors. You can control the garage door from your smart phone via WI-FI. We give 5 year warranties for accessories & opener parts, 1 year for remote control & backup battery, lifetime for belt and motor. This opener comes with an 893LM with a 3 button remote control. It operates a DC motor. This opener has a smooth start and stop which makes it quiet. You can set a close timer to lock the garage door and switch lights off. Lights turn on as you access the garage space. We give a backup battery in case power is out. You can open, close and receive warning alerts in your smart phone via WI-FI. Automatic security lock makes it impenetrable by intruders. Our warranties are 5 years for LED, 1 year for battery & remote control, lifetime for belt & motor and 5 years for opener parts. This opener has a DC motor with smooth start and stop. It keeps noise down and suits it for attached garages. Its WI-FI capabilities help to control the door from your phone. It comes with a 485LM backup battery with 1 year warranty. You can schedule a close timer to switch garage lights of and close the door. The automatic security helps to keep intruders out. This opener comes with an 893MAX LM with a 3 button visor remote control. We issue 1 year warranty for remote controls, 5 years for opener parts and lifetime for belt and motor. Belt drive garage door openers have a long life span in terms of years. Nonetheless, continued use leads to them becoming faulty and problematic. This is due to breaking of the opener parts or wearing out. At this juncture, we encourage our clients to give us maintenance calls. This helps to restore the door openers back to their proper working condition. We have a pool of trained technicians to fix the problems. 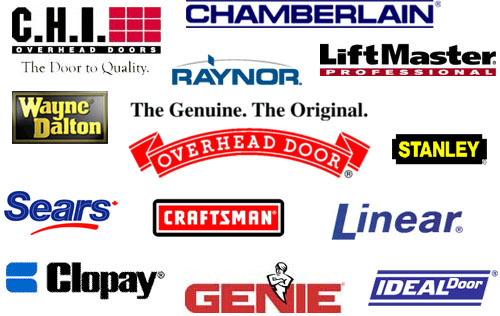 Our maintenance activities include complete replacement of garage door parts of the opener. Sometimes however, repair comes in handy if the parts are just broken. We also have high tech equipment to scrutinize the belt driven opener system to pinpoint underlying faults. This helps to mitigate emergencies. We are here at Reno Sparks and our services run around the clock. Do call us.